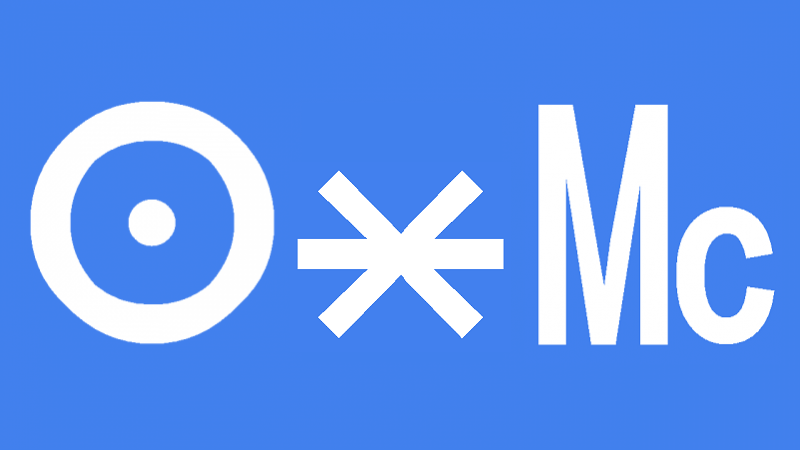 Sun sextile Midheaven transit brings self-confidence and ambition. You will focus your attention on your goals and on getting ahead. A sense of satisfaction and pride comes from the results of your efforts. You should attract positive attention in your profession and may receive encouragement or promotion. This is a high point in your self understanding. You will realize what motivates you and what you want out of life. This is a good time to work out how to get there and make definite plans for the future. You should be enthusiastic about your prospects but also realistic about your abilities and potential. Your home and family should be supportive of your professional and other goals. Your ego deserves some healthy attention for the work you do to support your family. It is okay to feel pride in your role as provider. This interpretation for Sun sextile Midheaven transit can also be read for a Solar Eclipse and New Moon sextile Midheaven.